Not this time. If anything, 2015 highlights just how bad 2014 was by being its total opposite. 2014 was marked by disappointment in the current generation, with gamers wondering why they spent $400 (or your nation's equivalent) on a shiny new console. On the other hand, 2015 had a consistent stream of good games. The Assassin's Creed franchise has gotten a bad reputation lately, and not an entirely undeserved one. Though I also appreciated Assassin's Creed: Unity last year, I can totally understand why it wasn't well liked. 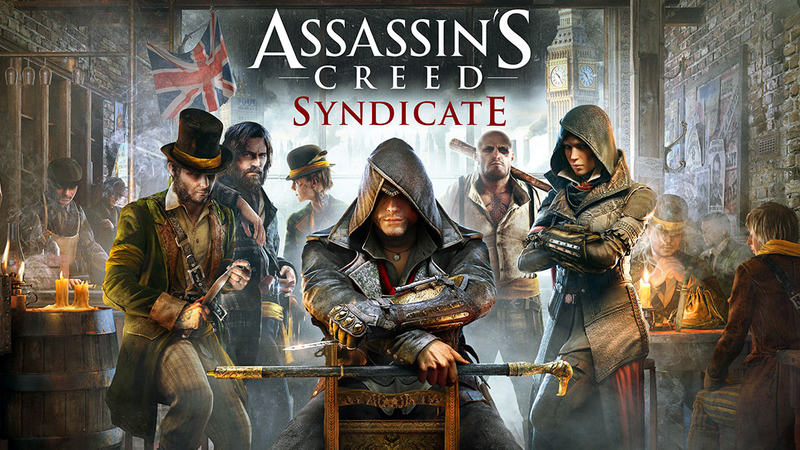 Syndicate takes some of the good ideas from Unity, namely the black box assassination missions, and combines them with some new ideas to inject renewed life into the series. The new grappling hook feature offers players much more freedom in how they explore the city of London. Switching to Arkham-style combat has accelerated the otherwise sluggish pace of fighting in previous games. Lastly, having two protagonists was also a massive boon, allowing Ubisoft to cater to the different playstyles of their player base. This may be another Assassin's Creed game, but damn is it a good one. 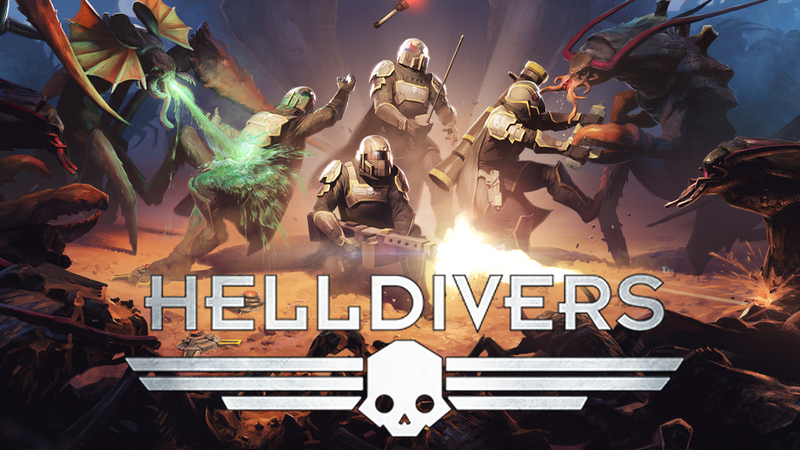 I didn't expect to get into multiplayer games this year, but I did, and Helldivers was part of why. Together with up to 3 frienemies, players aid their compatriots in global campaigns by dropping down to hostile alien worlds, completing objectives, and doing their best to not die in the process. No other game is as frantic and tense as this one can be. Part of that is friendly fire and swarms of mooks. The other part is the ability to drop vehicles, weapons, and allies onto friend and foe alike. In my experience, that alone has been fodder for a ton of “unfortunate accidents” between friends. Luckily, each campaign is short enough that no one loss feels like a big deal. Regardless of how good or bad one is at it (and I am bad), getting a few friends together for a session is guaranteed to be a good time. When Pillars of Eternity's Kickstarter campaign was first announced, Obsidian wasn't doing too well. There were always huge problems with their games, despite the clear love and care they had for them. At the time, I said that if they screwed up this game, when no publisher was involved, it would spell the death of them. 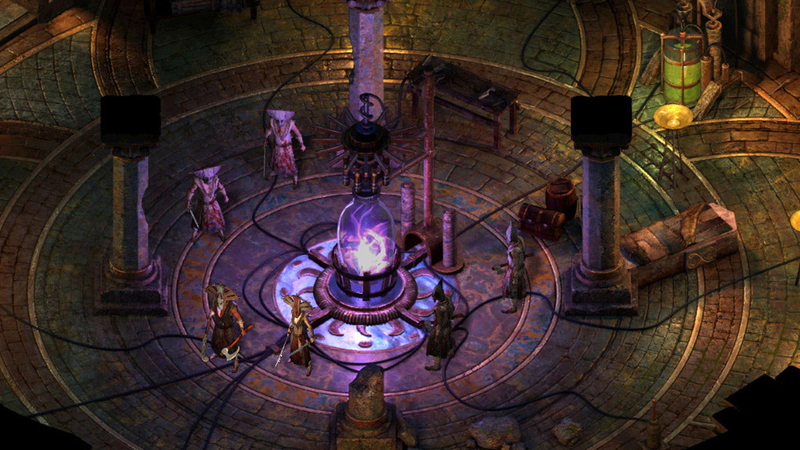 Fortunately for me and everyone else who appreciates their writing, Pillars of Eternity did exactly what it set out to do: Revive the 2D, Isometric RPG. As someone who hates Baldur's Gate and it's Real Time w/ Pause nonsense, I was surprised that I enjoyed my time with Pillars of Eternity. Even if the combat doesn't do it for some, Obsidian’s signature writing and characters probably will. I've always had a weird fascination with the games that David Cage produces. They're never well written, and the plots are always unintentionally hilarious, but I find myself drawn to that style of game. 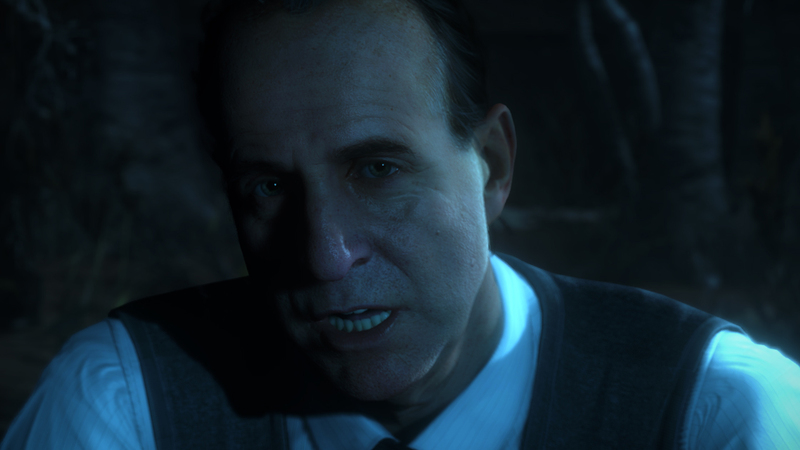 Until Dawn represents what those AAA “story” games can do with a modicum of self-control and self-awareness. The writers know that they are telling a classic horror, using a lot of the same tropes one would expect. Yet, it is smart enough to play around with expectations and give players a pretty good thrill ride. Depending on what one does over the course of the game, the entire cast can live, everyone can die, or anything in between. It also came out around Halloween, which was the perfect time for a something like this. Sony didn't expect it to sell that well, but I'm glad it did. It is only in 2015 that I have finally given Metal Gear Solid the chance it deserved. Knowing that MGS V was coming out, I played the others in anticipation via the Legacy Collection. As a result, I find myself at an interesting crossroads. The story is the least interesting in the series, and doesn't do a whole lot. However, the raw mechanics, especially in the open sandbox, work beautifully. Each system interlocks with the others wonderfully. Knocking out and extracting soldiers/resources improves one's base. Improving the base gives one access to new weapons and equipment to develop. Developing new equipment gives the player more options and mechanics to work with in the open world. This feedback loop, combined with the game's desire to just let players manipulate the systems at work as much as they want to, made it one of the best stealth games I've ever played. I know this is technically a re-release of an old game from the last console generation. I'm including it on this list for two reasons. One, I missed the original release, so this was new to me at the time. Second, the Special Edition includes two new takes on the campaign: One starring Vergil from DMC3, and the other with Lady and Trish from DMC3 and DMC1 respectively. With their unique movesets, this makes going through those levels feel fresh and new, even if one played the old version. For only $25, this was a must-buy for fans of character-action games. As a said in an article earlier this year, I often miss the feeling of getting together with friends over a tabletop and playing a game in-person. Most of my friends either live too far away, or are too busy, to make this practical. For me, Armello became a great way to approximate the feeling of a tabletop game without necessitating in-person interaction. 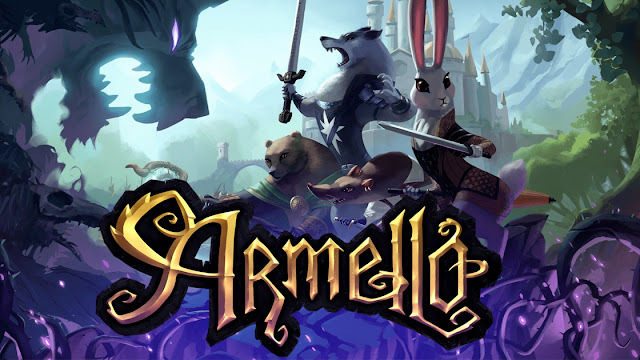 I've played many games of Armello, and each one plays out differently. Recently, the developers even allowed players to customize the game with new “House Rules” options. If you're in my situation, and you want to play tabletops with distant friends, Armello might be the choice for you. Without exception, every person I know who has played Rocket League, myself included, quickly fell in love with it. It's beauty is in how deceptively simple the basic mechanics are. 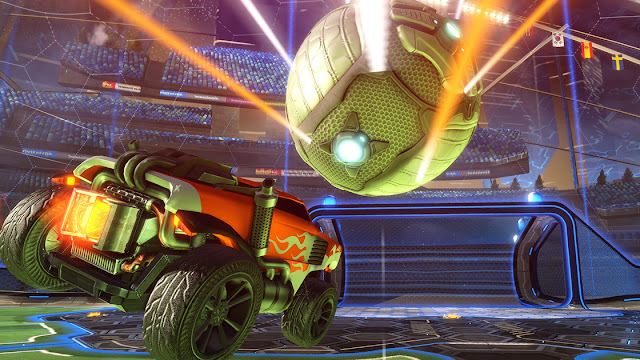 There are cars and a goal for each team, a ball, and physics. Use these elements to put the ball into the other goal. Anyone can pick up a controller, fire up this game, and immediately understand what's going on without being taught. The complexity comes from manipulating these physics systems to the player's advantage. Proper positioning, angling, and trajectory come into play. Figuring out how to line things up just right is as fun as pulling it off. The AI is stupid, but if you need a game that you and your friends can enjoy together, Rocket League is for you. Fun fact: Out of every 100 people who read this post, 0 of them are surprised to see Fallout 4 on my highlight reel. 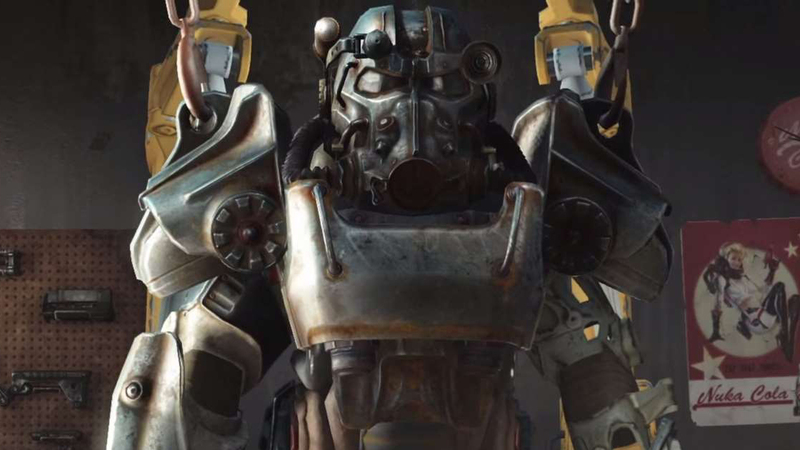 If long-time Fallout fans look passed the expectations they had for the franchise, they will see that Fallout 4 is one of the best scavenging/exploration games out there. I spent more time than I care to mention just aimlessly wandering the Commonwealth, exploring areas that caught my interest. There's also something highly addicting about collecting components/mods and using them to create the most blatantly, disgustingly overpowered weapons and armor possible. It may be a flawed gem, as most Bethesda games are, but Fallout 4 is a gem nonetheless. Her Story came out of nowhere, but left a strong impression. The game starts a woman who is being interviewed by police after the disappearance of her husband. 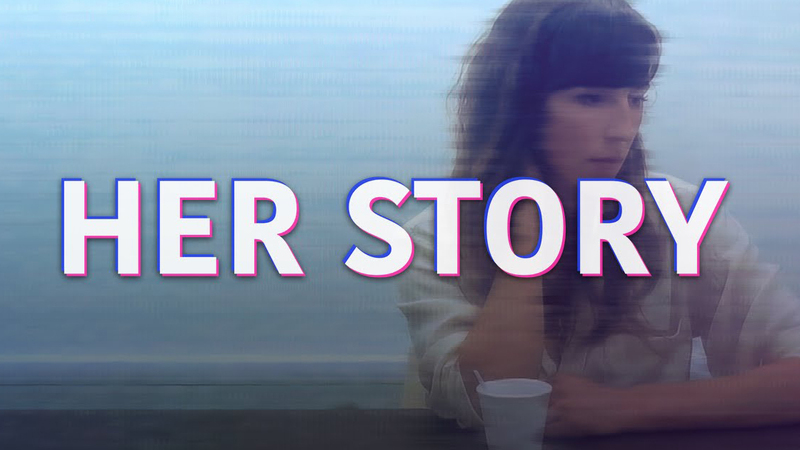 Players are given a database filled with excerpts from these interviews, which they must search in order to discover the truth of what happened. Queries are based on what words the woman uses in a given excerpt, but will only show the top 5 results. (So searching for “murder” will show the first 5 clips where the word “murder” is spoken.) It's an experiment with letting players discover the story non-linearly, in whatever order they choose. I appreciate the confidence it takes to allow players to do this, potentially missing out on crucial details or coming up with plausible alternate theories. Any game designers interested in that topic, or someone looking for a something new and different, would be well served with Her Story. 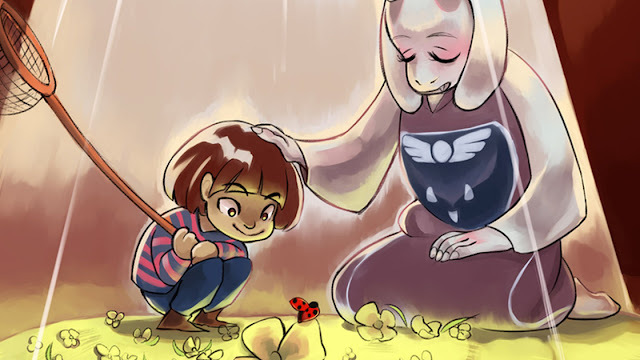 No 2015 highlight reel would be complete without Undertale. By now, you're in one of two camps. Either you are a person who can't get enough Undertale, happily devouring every meme and reference to it. Or, you are absolutely sick of hearing people talk about Undertale. If you've played Undertale through to the end, you know exactly why this is the case. Without spoilers, it uses its colorful cast of characters and a cutesy aesthetic to disarm players and prepare them for a series of emotional gut-punches. On top of the callbacks to Earthbound, this was a great sleeper hit. It may be a little overrated, but if you haven't played it, it would be worth the 6-8 hour investment. After playing Remember Me, I was a little concerned for Dontnod Entertainment. They had an intriguing premise and a very good story to go with it, but Remember Me was ultimately let down by forgettable gameplay. When I heard their next game was an adventure game in the same vein as Telltale's latest work, I was hopeful. As it turns out, something like this was exactly what the genre needed after The Wolf Among Us and The Walking Dead: Season 2 nearly killed it. This game excels at character interaction and believable conflict between characters. 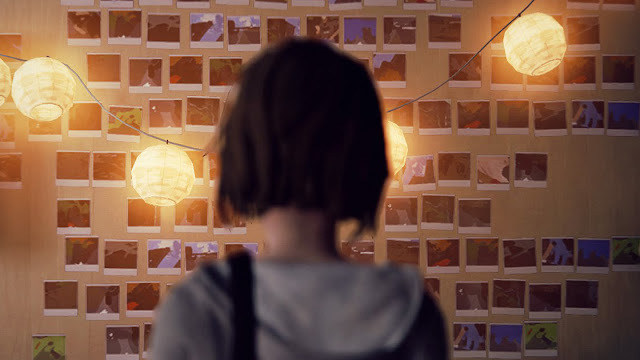 Without spoiling too much, it’s often really easy to understand how too otherwise normal and decent people in Life is Strange can grow to resent and fight with one another. The addition of a rewind mechanic is also a huge boon, solving the adventure game trademark problem of choices that don’t unfold as expected. Even if it predictably fizzles out towards the end, Life is Strange is a great interpretation of the modern adventure game, showing the Dontnod still has a bright future ahead. Shadowrun is, to me, the best RPG series out there right now. It combines the best elements of old school RPG party interaction with new school design sensibilities and X-Com combat. Each new game by Harebrained Schemes improved upon the last, and Hong Kong is no exception. 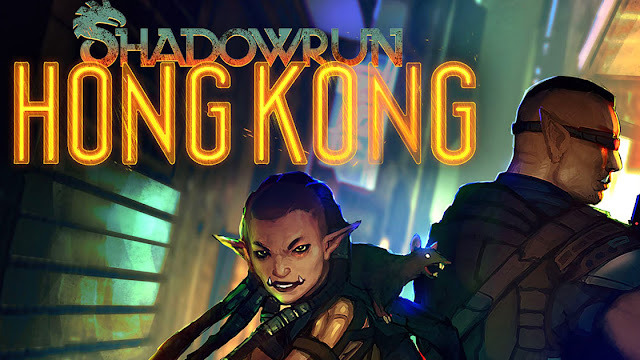 If you're a fan on isometric RPGs of any kind, you owe it to yourself to play Shadowrun: Hong Kong. Human Resource Machine is a strange one to talk about in my highlight reel. I can't really say I recommend it, as it's not for everyone, but it really spoke to me personally. 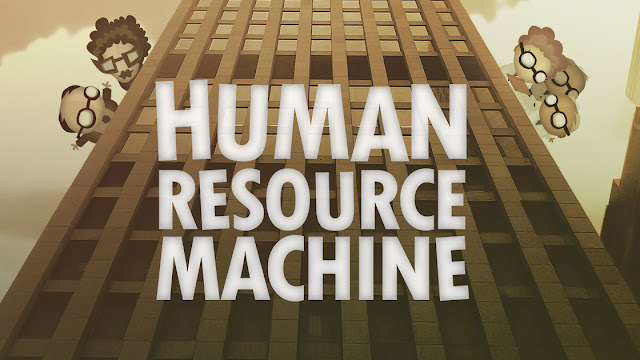 As someone who works with computers and programs every day, Human Resource Machine is a nice way to apply my programmer's brain in a carefree way. Every level in the game is a classic programming challenge, except with a limited the pool of commands. If you think you might be interested in programming, Human Resource Machine is a good way to gauge how much you'd actually like it. It requires some outside research and abstract thinking, but that’s exactly why I love it. This is an interesting one to bring up, because 2015 was the year that I played all of the Souls games, from Demon's Souls to Dark Souls 2. It is only fitting that I also get to this game in the same year. 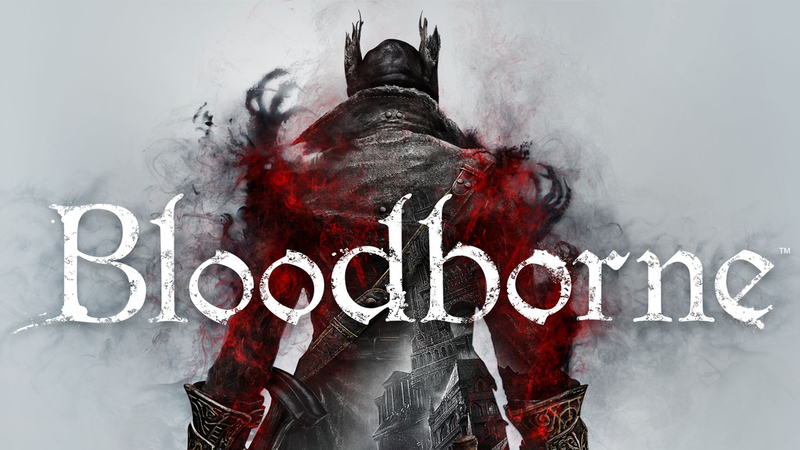 Compared to its brethren, Bloodborne is both much faster-paced and more compact. And honestly, I think it's better for it. After Dark Souls 1, this is my favorite Souls-borne game. I love the addition of the Rally mechanic to regain health by beating the crap out of enemies. It's only smart that From Software used a lack of shields and the addition of guns to promote far more aggressive playstyles than Souls games. With the recent inclusion of The Old Hunters DLC, there has never been a better time to purchase Bloodborne than now. Again, this is the highlight reel of really great games that I played this year. 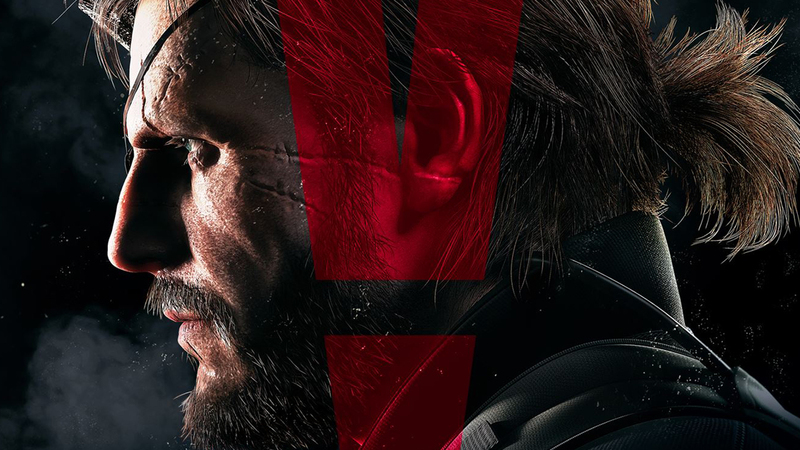 If your favorite game of 2015 didn't make the list, it doesn't mean I hate it. More often than not, all it means is that I either never got around to it or didn't play enough of it to get a strong enough impression. That said, despite all the good games that were released this year, there was enough gruel to go with the gourmet. In the next post, I'll talk about some of the games that really disappointed me in 2015.